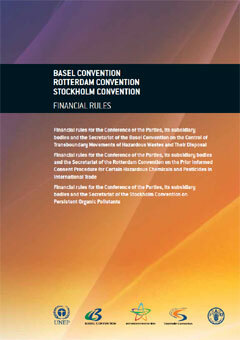 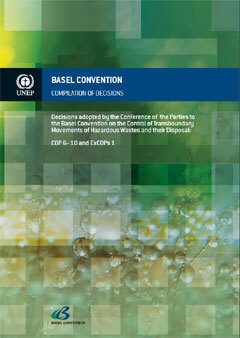 The present publication compiles the decisions adopted by the Conference of the Parties to the Basel Convention at their sixth (2002), seventh (2004), eighth (2006), ninth (2008) and tenth (2011) meetings. 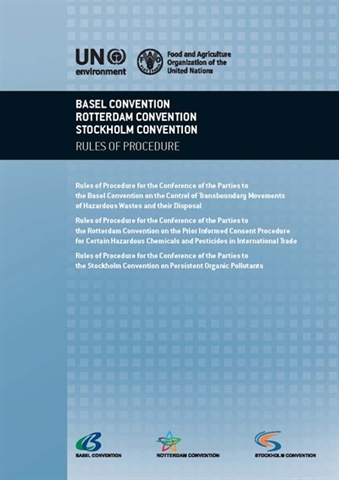 It also includes the omnibus decision adopted by the Conference of the Parties to the Basel Convention at the first simultaneous extraordinary meetings of the conferences of the Parties to the Basel, Rotterdam and Stockholm conventions (2010). 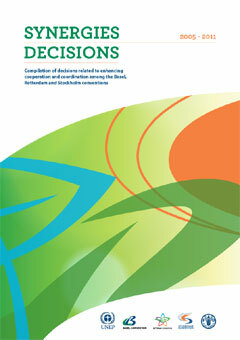 considering the difficulties encountered in implementing these strategies. 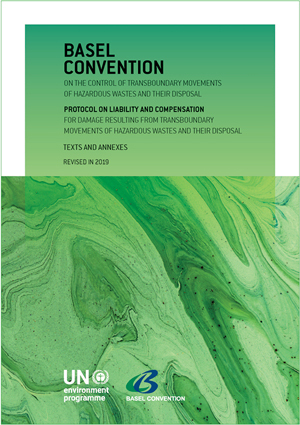 The Basel, Rotterdam and Stockholm conventions are distinct and legally autonomous multilateral environmental agreements that share the common objective of protecting human health and the environment from hazardous chemicals and wastes for the promotion of sustainable development. 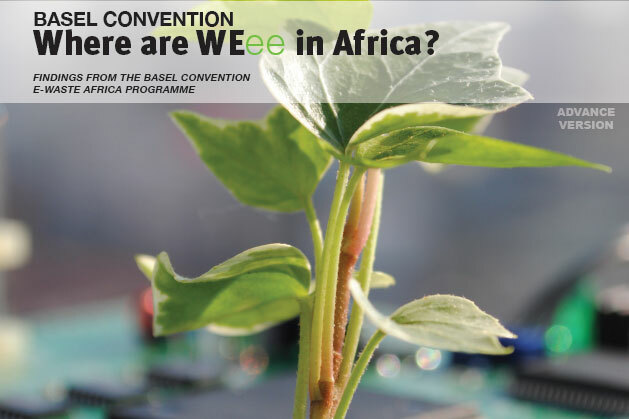 To achieve this common goal, the conferences of the Parties to these three conventions have over the years adopted a series of decisions aiming at enhancing cooperation and coordination among the conventions. 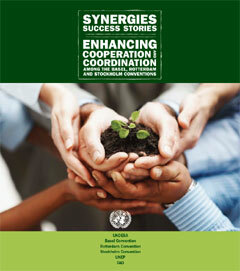 Thus, a framework for the so-called “synergies process” has been set. 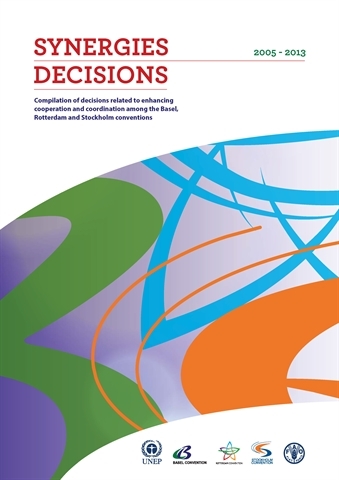 The present publication compiles the decisions taken by Parties to the three conventions between 2005 and 2011 and provides a brief overview of the background and the development of the decisions. 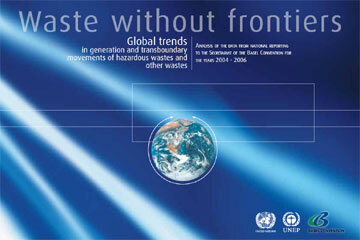 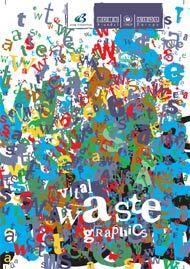 Read Vital Waste Graphics II online. 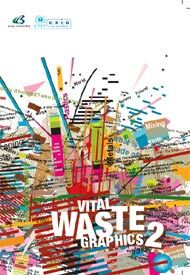 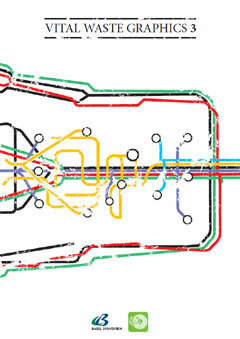 Read Vital Waste Graphics online.